3G services are still not popular in India as they are costly. 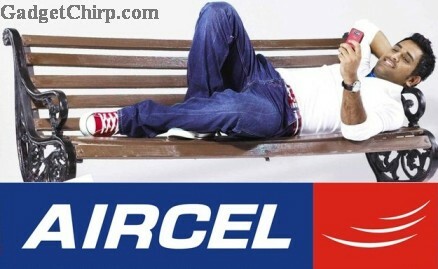 But there is a good news for all customer of Aircel. Aircel is out with a brand new 3G data plan, Pocket Internet Smart which will provide the unlimited 3G to the Aircel customers at a reasonable price. Pocket Internet Smart will offer Aircel consumers unlimited 3G at attractive prices. It will also for the first time, offer, unlimited 3G and 2G data on a single recharge and the plans will be device agnostic. These innovative features will provide consumers benefits such as freedom from data bills shocks, ease of recharge and convenience of using the same plan across devices – mobiles, tablets and dongles. The price of the unlimited 3G data plans in Aircel Pocket Internet Smart is given below. Have a look.